Technology evolves, food and fashion can come and go with the the seasons and you may not keep selling an item in your inventory. Businesses have to make room for better or more popular products while taking away the clutter of a large inventory. 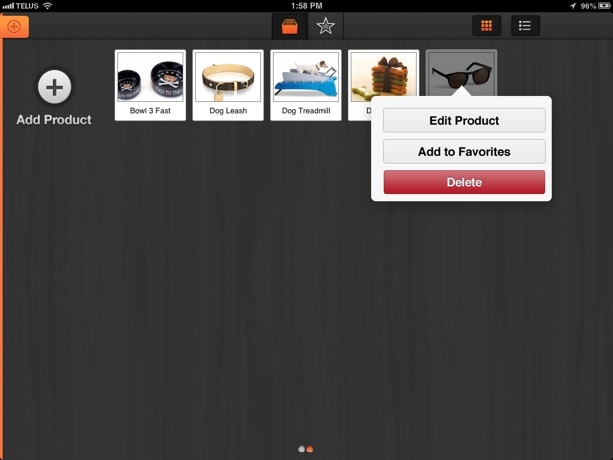 By selecting an item in Inventory Management, you have the option to delete it. You should be careful, as selecting the Delete button is the final move, striking it from your inventory, permanently.